This species has bounced between the genus Acritoscincus and the genus Bassiana. 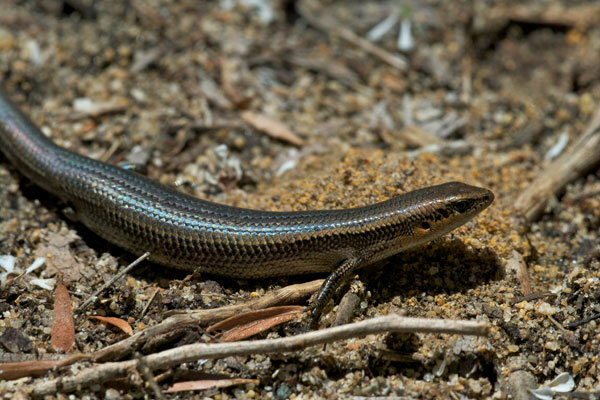 These skinks are called “cool skinks” because they live in the cooler southern parts of Australia. 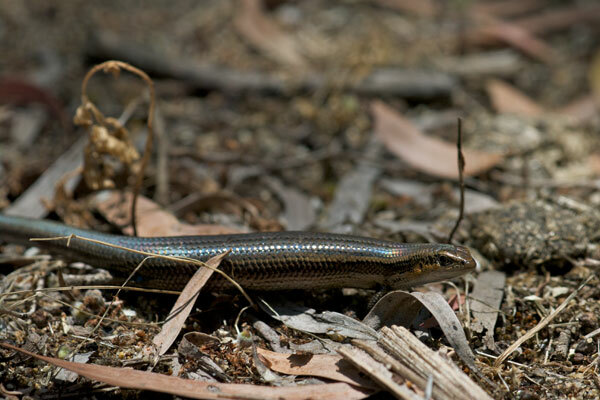 This one was missing its back right leg, but was still very quick to try to squirm away from my attempts to photograph it.